I’m so excited to see one of my Halloween favorites back on the big screen. 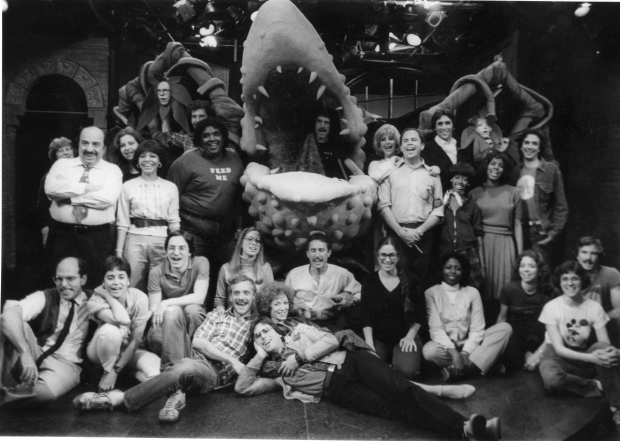 And, fascinated to see Frank Oz’s restored original dark ending, staying true to the play. “It will be very interesting to see if, in this new political and cultural climate, if there will be any association with that, with the plant. Let’s just say that,” says Oz. 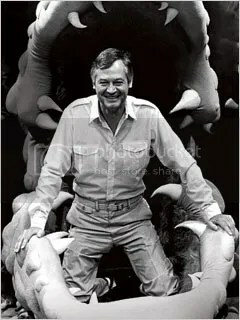 The original ending, he acknowledges, “may still be too dark for people, and I accept that. 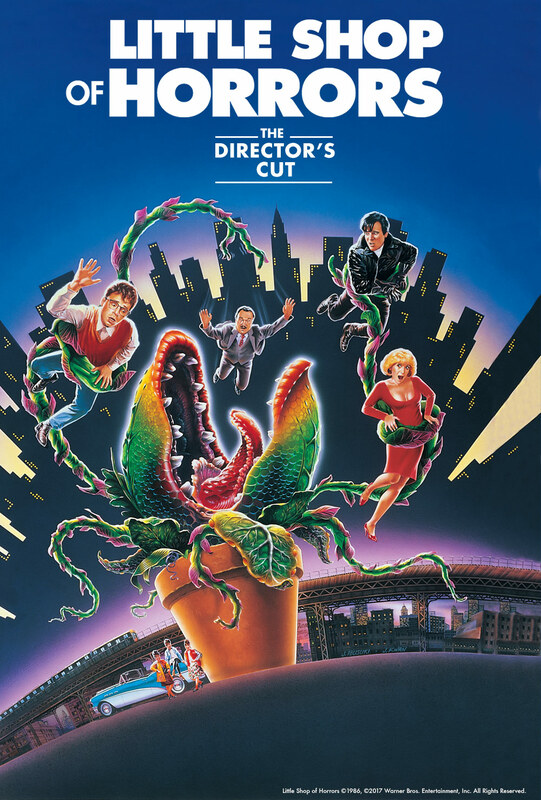 Fans will not want to miss Little Shop of Horrors: The Director’s Cut, which features the rarely-seen original ending and an exclusive introduction from Frank Oz. 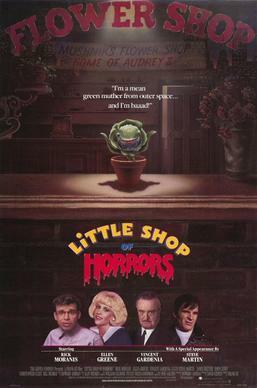 The 1986 Frank Oz film is a remake of the hit Broadway stage production which was a remake of the 1960 movie. For a true Halloween treat, I highly recommend screening the original! Check out Jack Nicholson in one of his first film roles. Check out this previous post for background and trivia on the Broadway stage production and the original 1960 film.